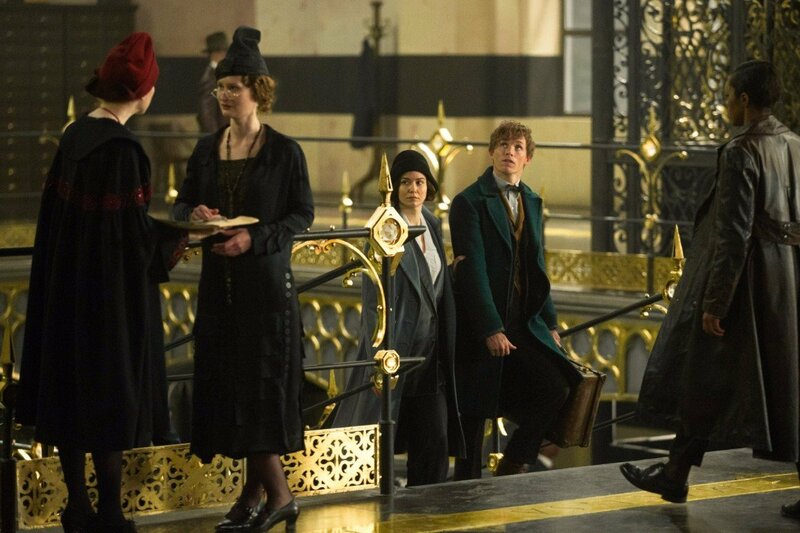 Albus Percival Wulfric Brian Dumbledore is a name that carries a tremendous amount of weight in the Potter universe. 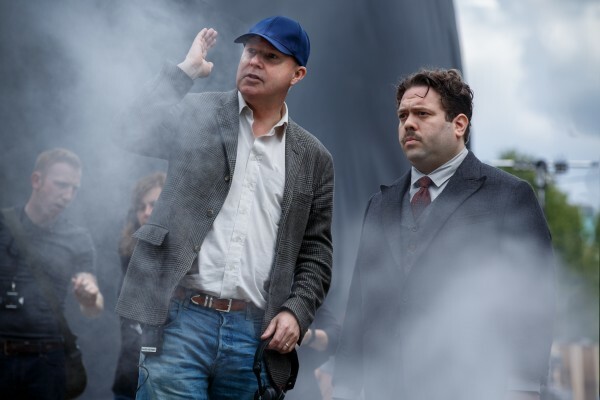 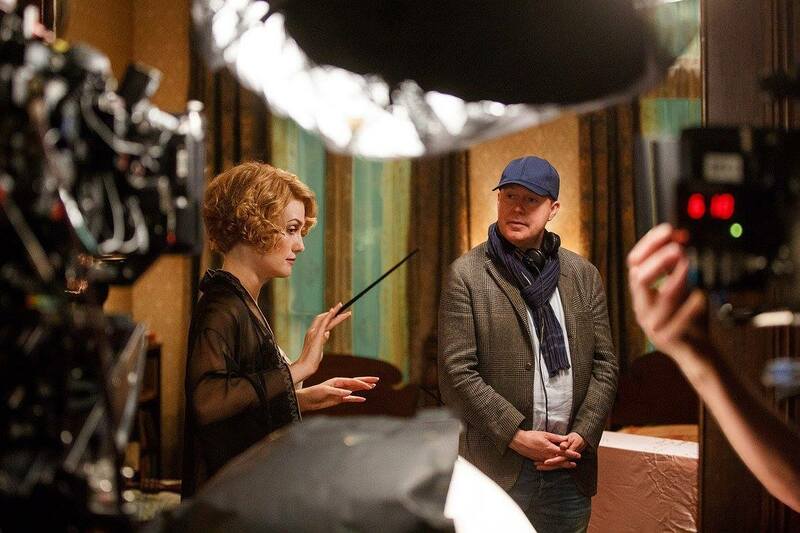 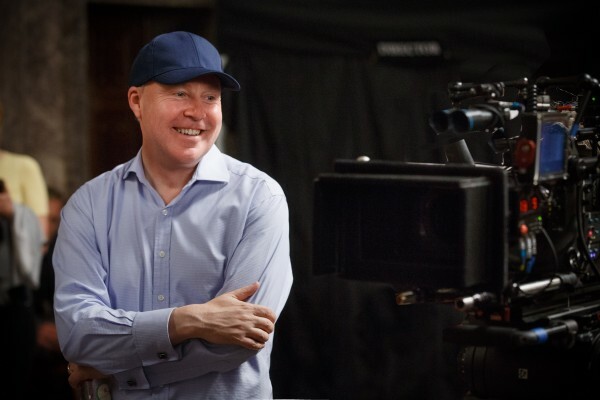 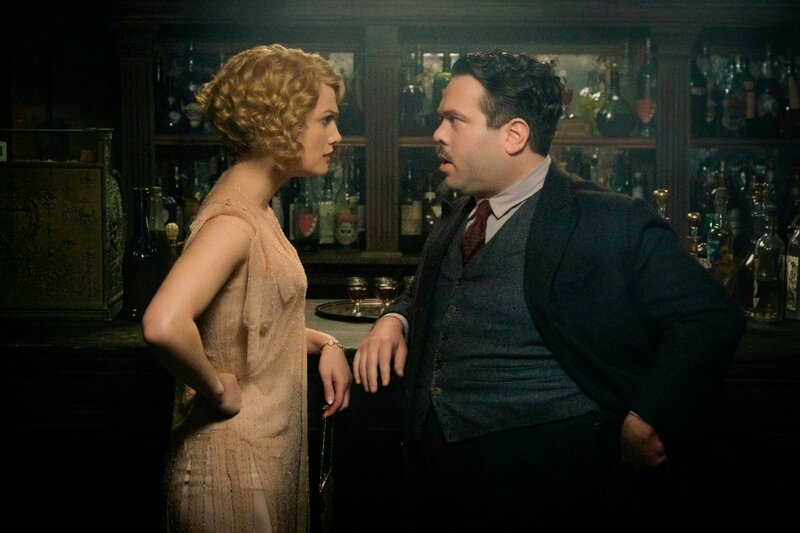 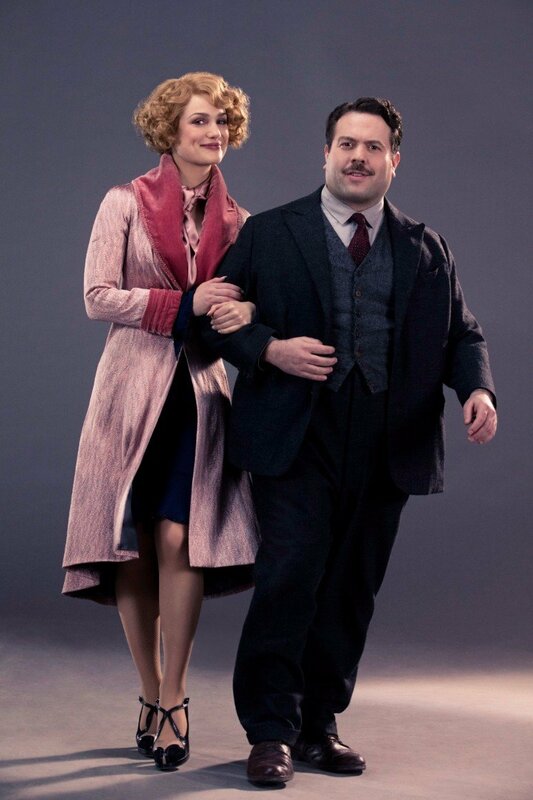 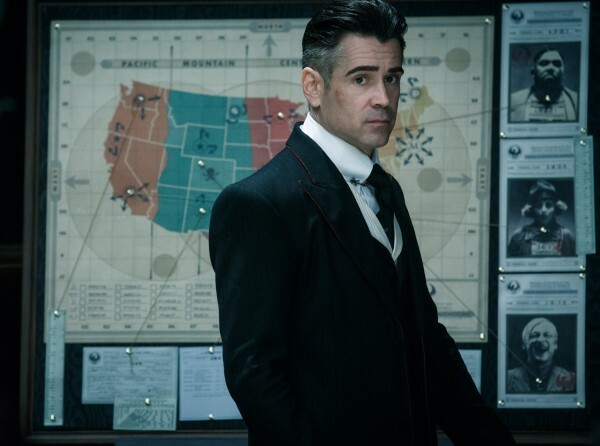 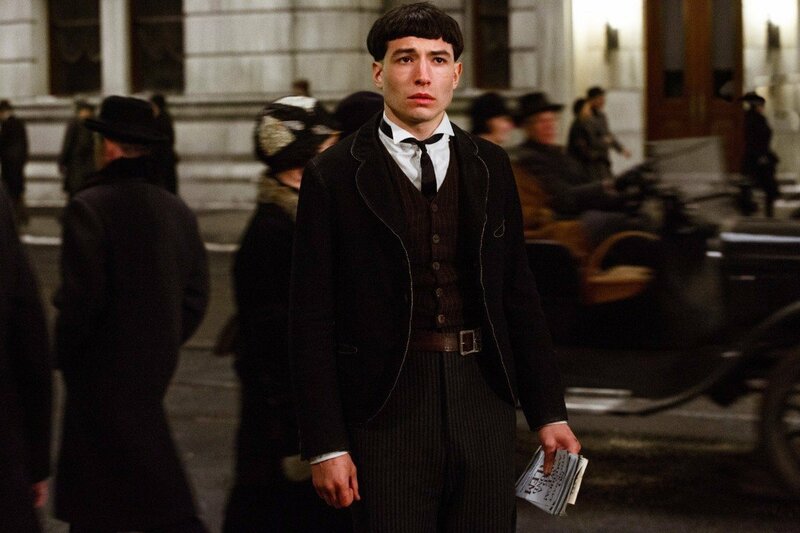 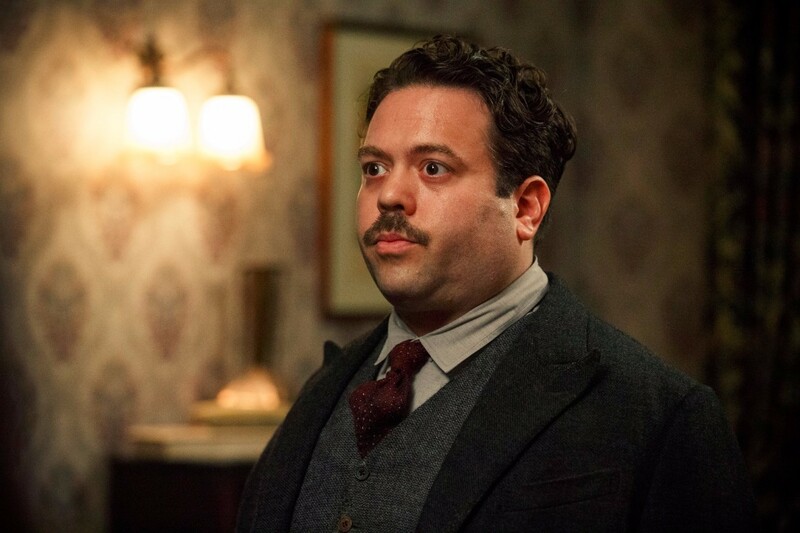 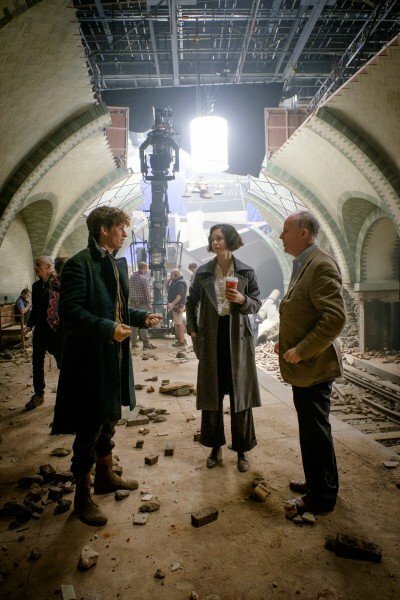 As the mentor and quasi-father figure to the great Harry Potter, the Hogwarts Headmaster proved to a bastion of intelligence, warmth, and spellbinding magic all throughout J.K. Rowling’s fantastical series, and thanks to the release of Fantastic Beasts and Where to Find Them 2 in 2018, Warner Bros. and director David Yates will take a deep dive into Dumbledore’s past – not unlike Harry plunging into the mystical Pensieve in Half-Blood Prince. 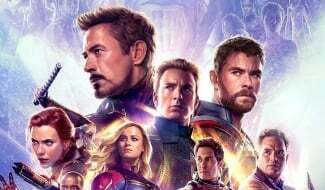 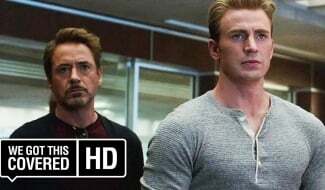 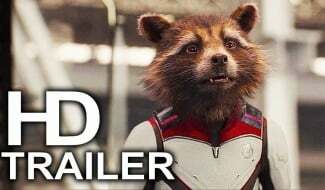 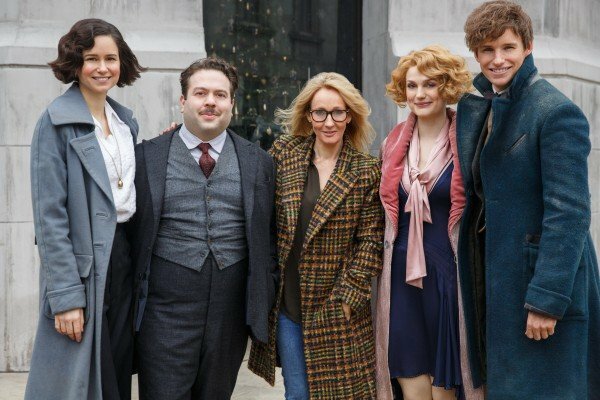 Filming is expected to get underway this summer (July, potentially? 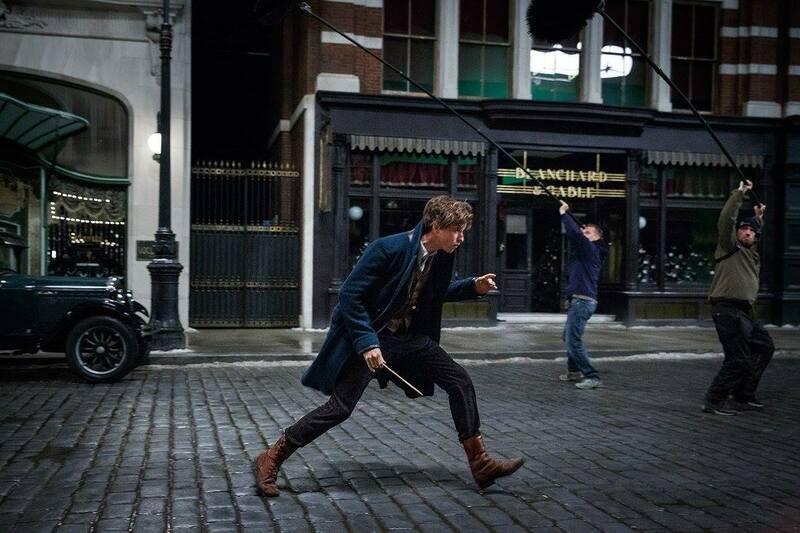 ), when Sherlock Holmes and King Arthur star Jude Law will assume the role of the young Albus Dumbledore. 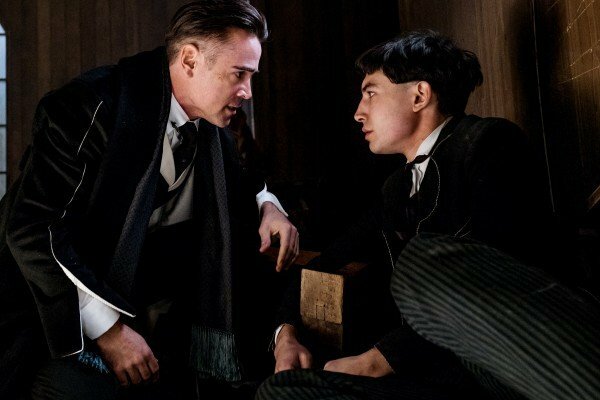 But if an open casting call unearthed by Pottermore is to be believed, Fantastic Beasts 2 will journey back in time further still to spotlight the teenage Dumbledore and his love interest/arch-rival, Gellert Grindelwald (Johnny Depp). 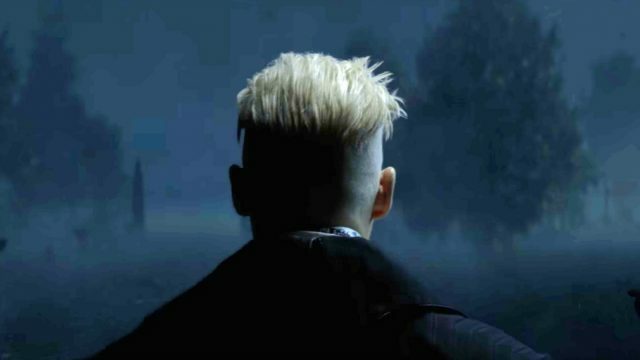 The coming of Gellert Grindelwald was briefly teased at the tail-end of David Yates’ franchise-starter (see above), and we understand Fantastic Beasts 2 will place a particular focus on his fiery relationship with Dumbledore. 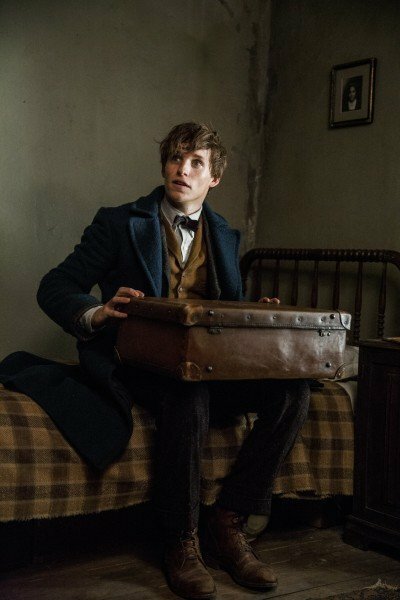 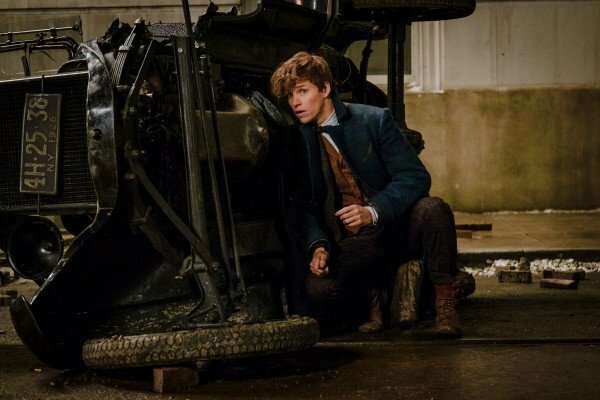 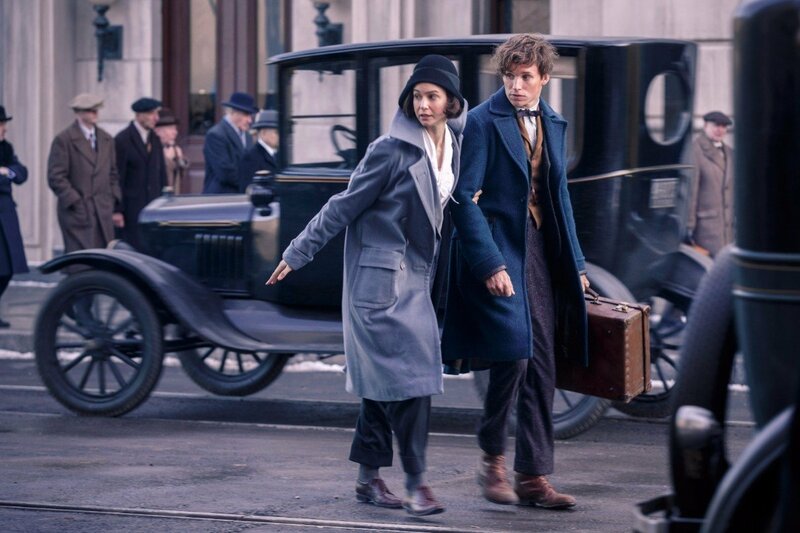 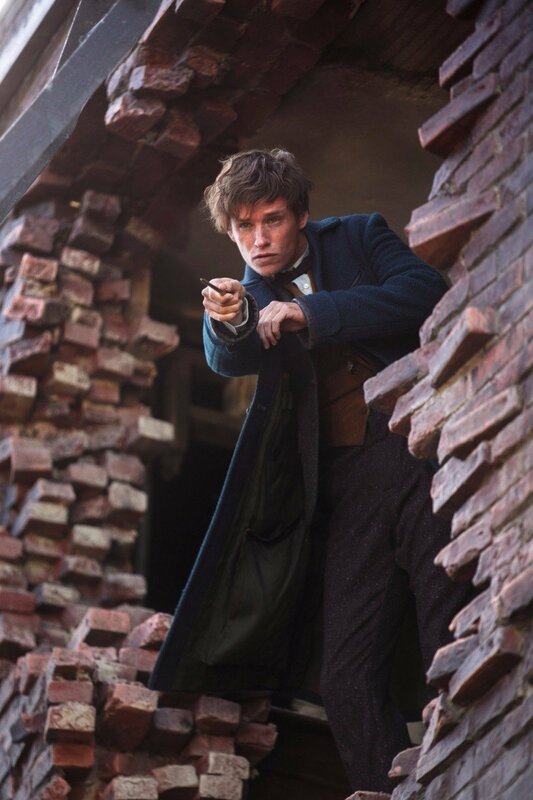 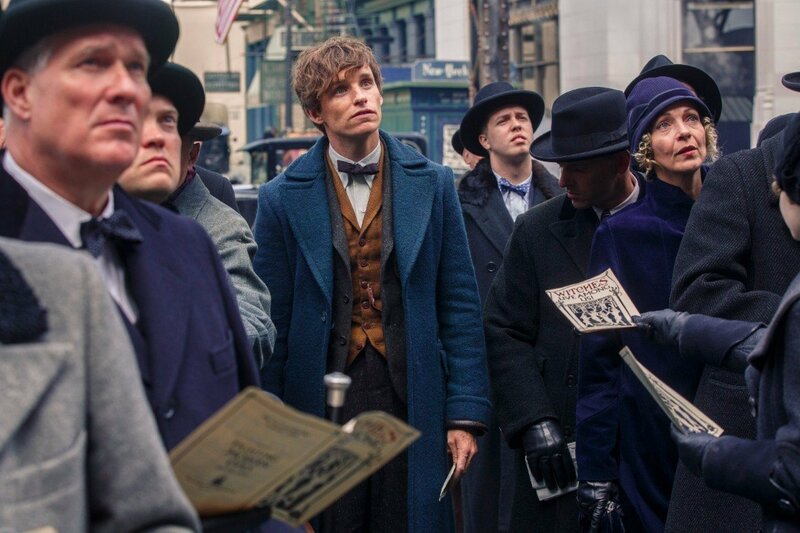 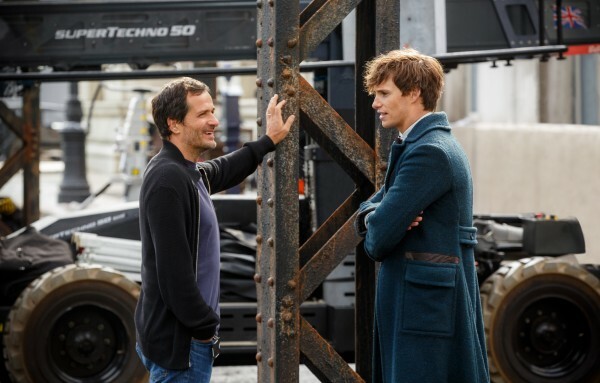 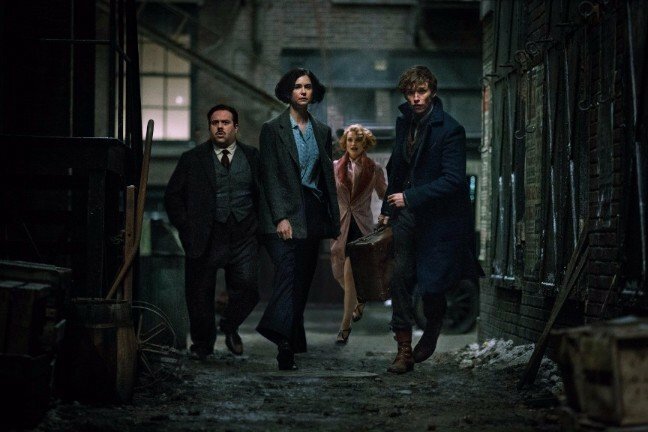 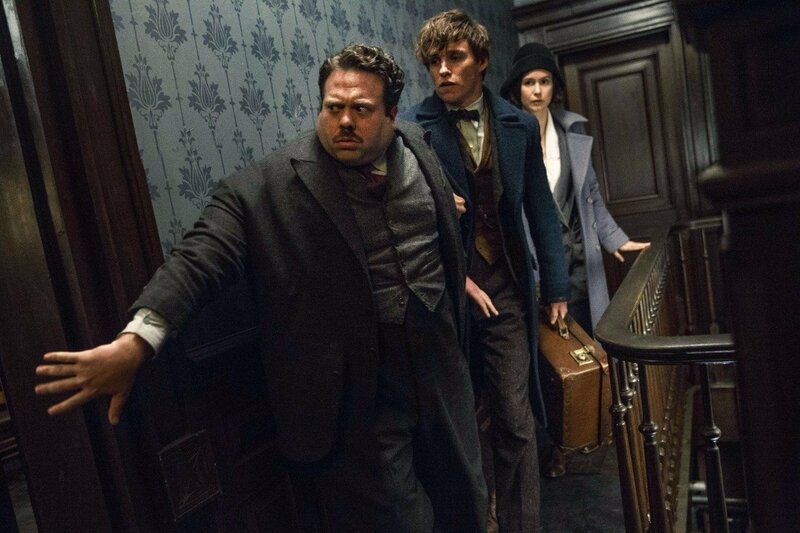 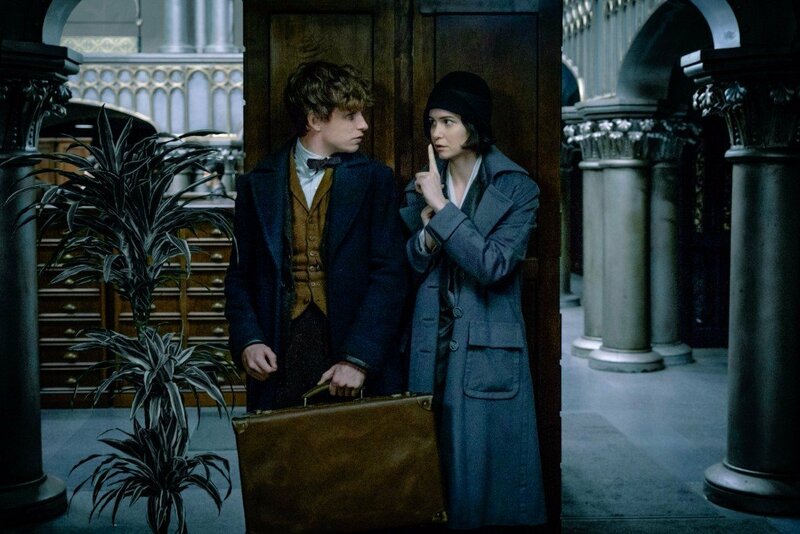 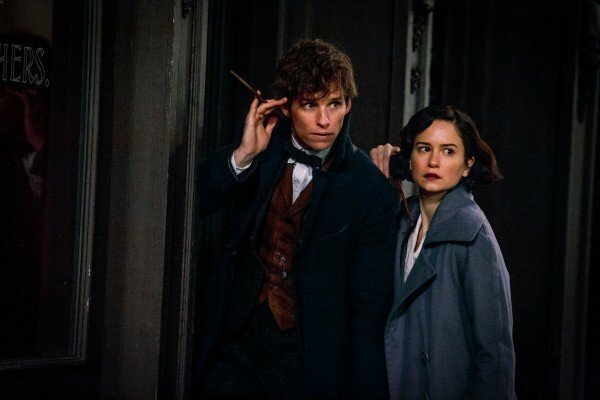 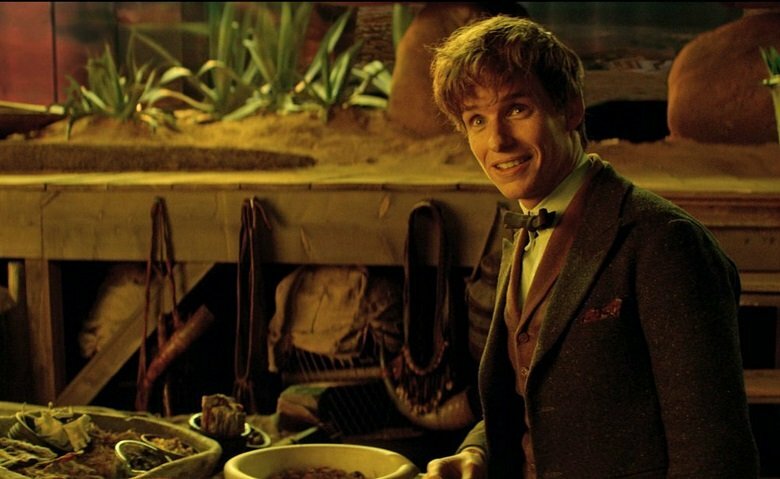 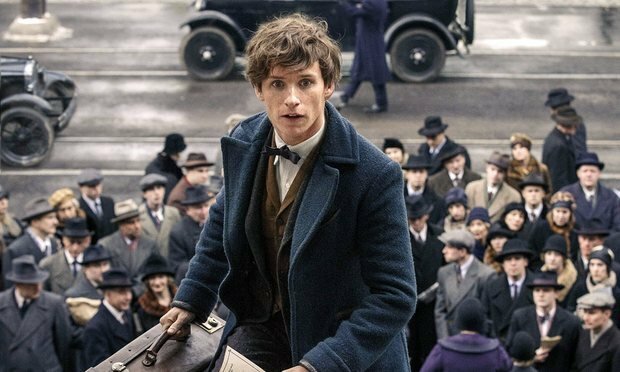 This alleged casting call only adds fuel to the fire, particularly when you consider that Yates and J.K. Rowling – the latter of whom is back on board to handle script duties – have hinted at the inevitable move away from Eddie Redmayne’s Newt as the Fantastic Beasts franchise begins to coalesce. 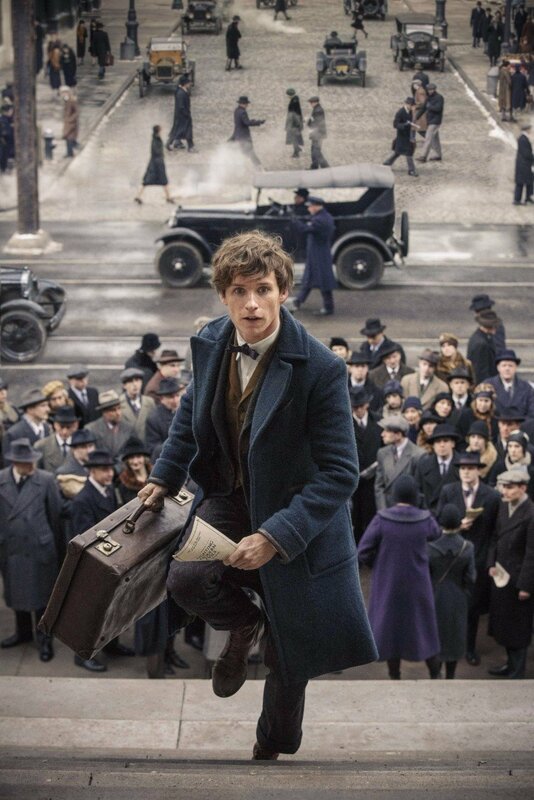 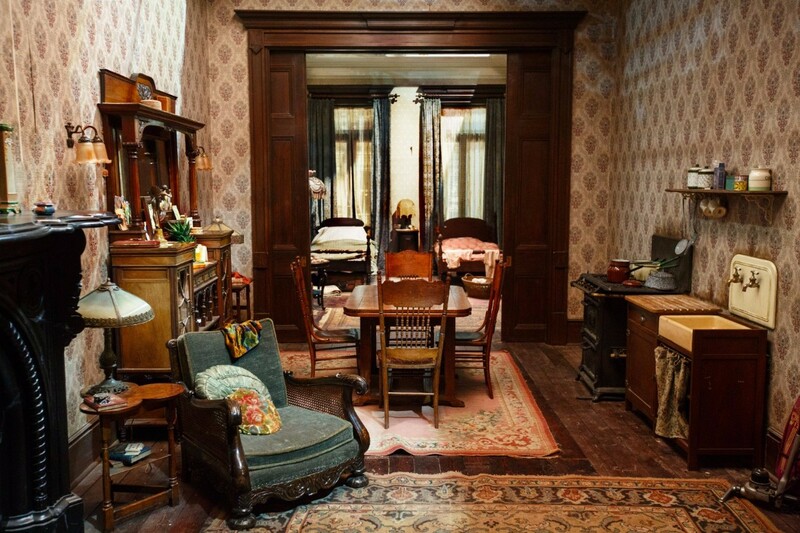 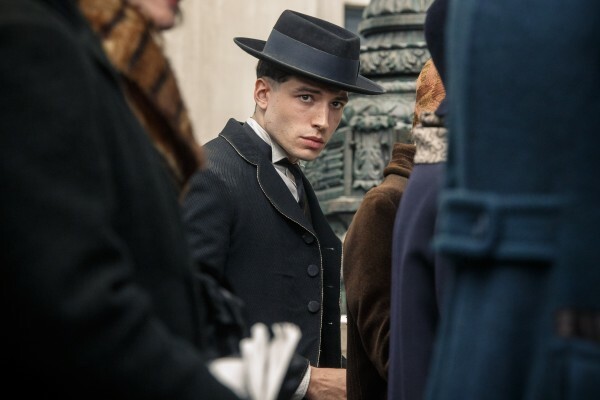 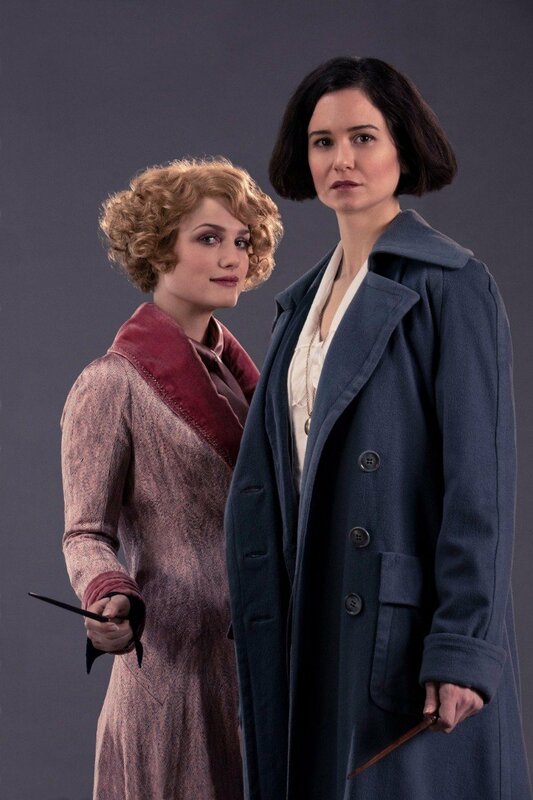 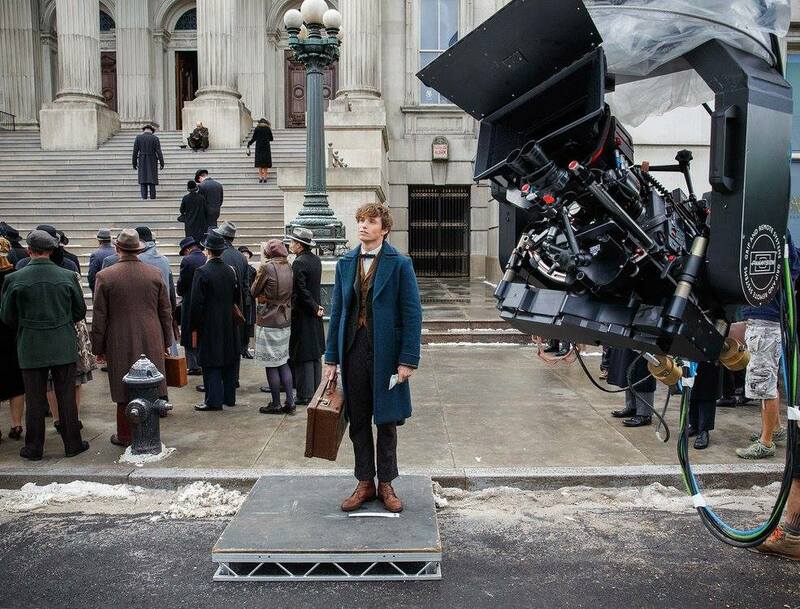 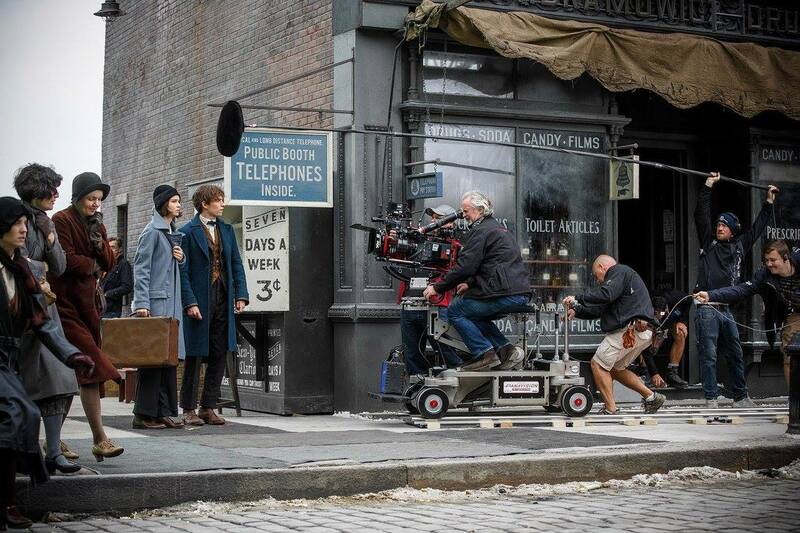 To apply for the Fantastic Beasts open casting call, email casting.prod@wb.uc-ns.com with a recent colour photograph, (i.e., taken within the last two months), contact telephone number, your home address and date of birth. 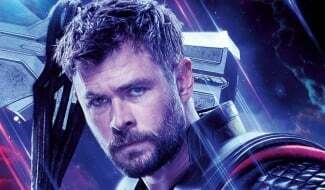 Anyone under 18 must ask a parent or guardian to send the application. 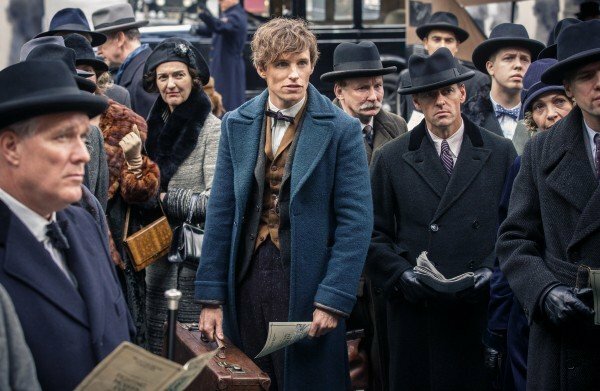 No previous acting experience is necessary, but applicants need to be eligible to work in the UK (meaning they must be a UK, Irish or EU passport holder), and be available for filming between August and November 2017. 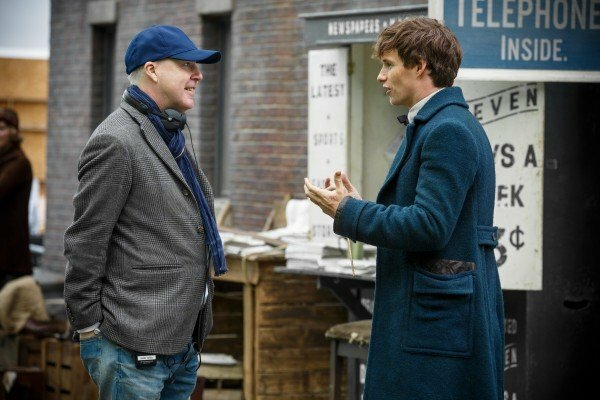 The closing date for applications is Tuesday, 20 June 2017 at midnight GMT. 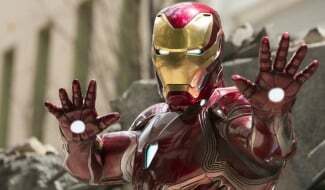 If there is interest in pursuing an application further, the applicant will hear back within 14 days of their original submission. 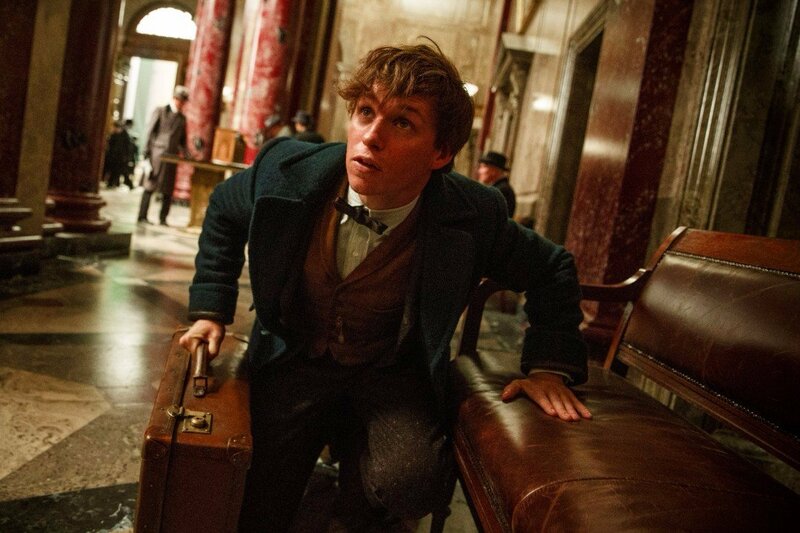 While every applicant will be considered, only those passing the initial consideration round will be contacted. 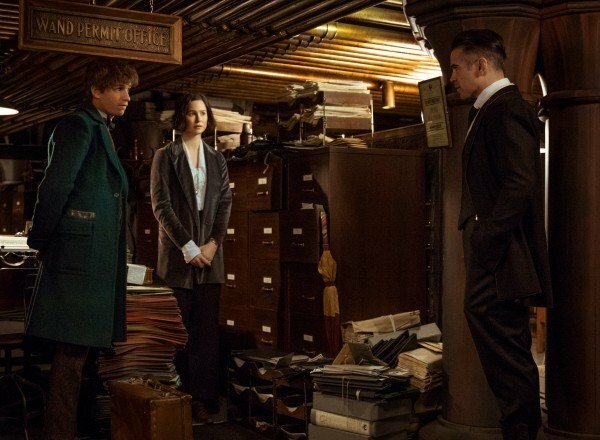 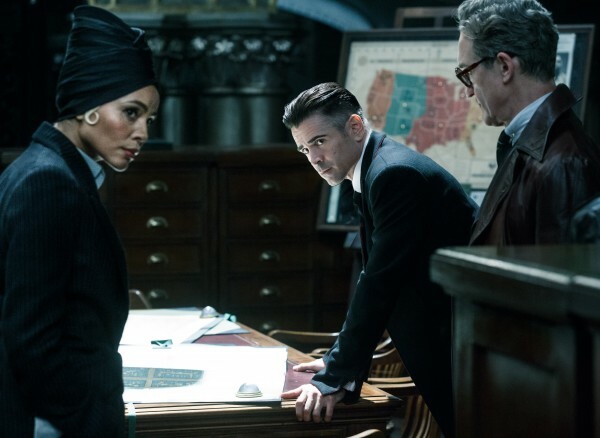 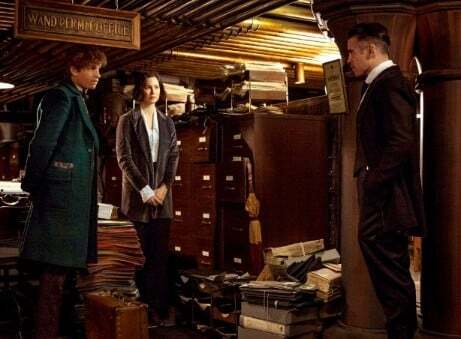 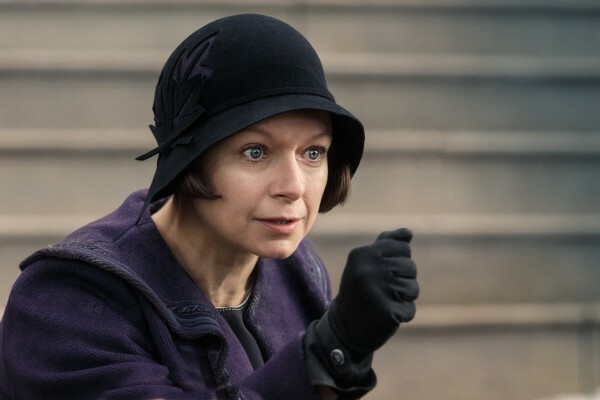 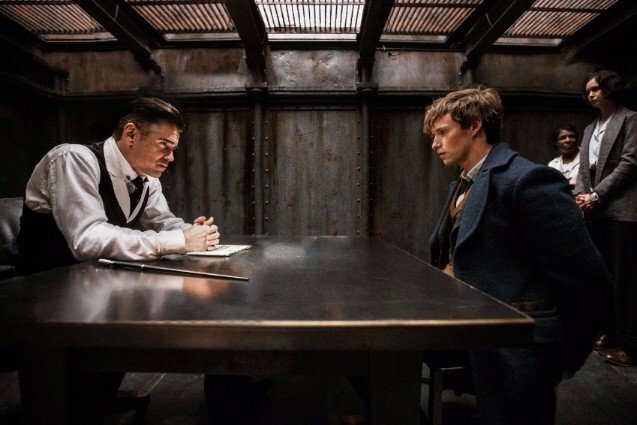 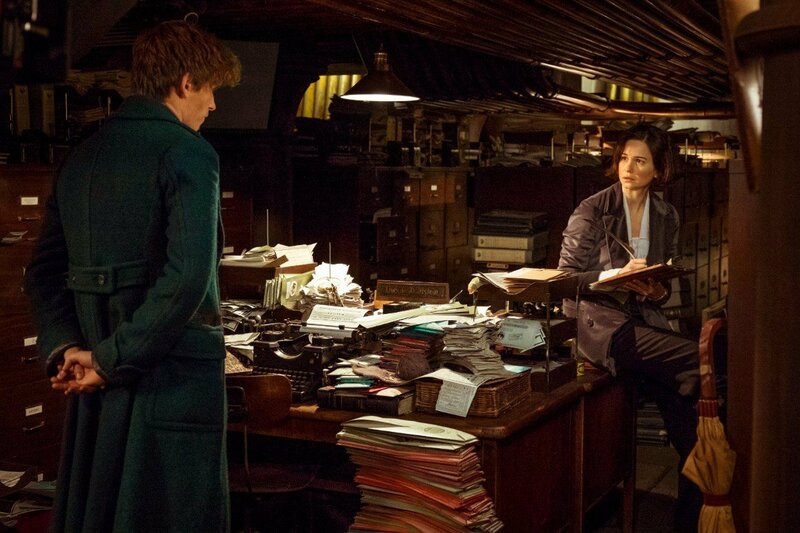 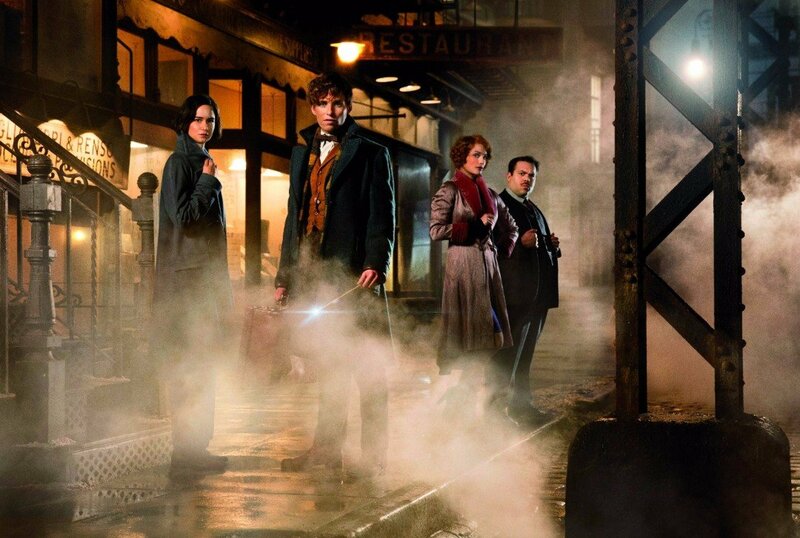 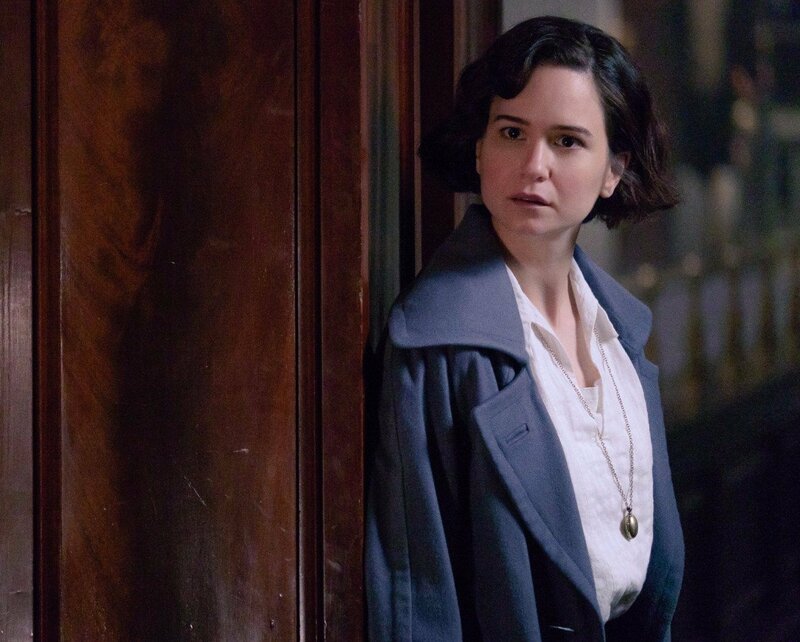 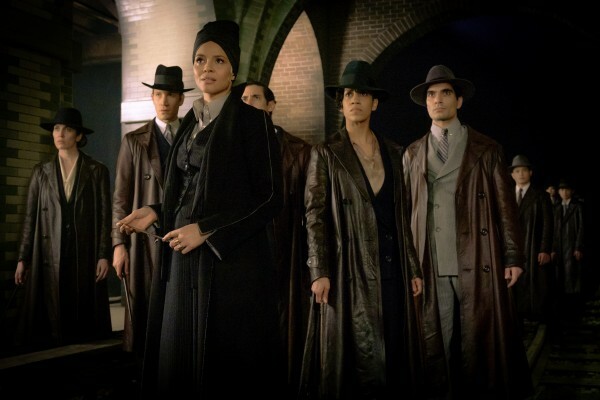 Fantastic Beasts and Where to Find Them 2 is considered to be the second chapter in a full-blown spinoff franchise, one that will purportedly stretch for five films in total. 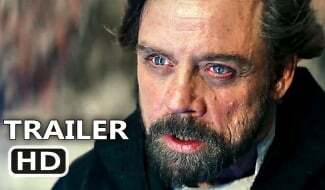 It’ll be with us on November 16th, 2018.